Johann J. Kliewer was born January 4, 1872 in the Molotschna Colony, South Russia. He grew up in the Sagradovka Mennonite settlement. In 1886 he was converted through a revival movement in the community and in 1887 he was baptized and joined the Mennonite Brethren Church. In 1893, he married widow Aganetha Weisz Rempel who died in 1938 at Springstein, Manitoba. On May 18, 1941, he married widow J. Siemens in Coaldale, Alberta. Johann J. Kliewer served as a minister in the Mennonite Brethren Church for 50 years. On three different occasions he was given the leading responsibility in the church – at Suvorovskaya in Russia, at Fairholm in Saskatchewan (11 years) and at Springstein in Manitoba (1 1/2 years). He also served as a Sunday School teacher and choir director at various places. Johann Kliewer died on November 1, 1959 in Clearbrook, British Columbia (from Mennonitische Rundschau, November 8, 1959). The Johann J. Kliewer fonds was donated by Lillian Stobbe, Winnipeg in January, 1992. The Johann J. Kliewer fonds consists of a notebook containing a record of texts, places, and dates for Kliewer’s sermons between 1940 and 1955. It also contains sermon notes in the Gothic script. Kliewer’s children gave the booklet to John J. Stobbe (1902–1976) of Abbotsford after Kliewer died. Finding aid: Small collections K, file 5. 5. 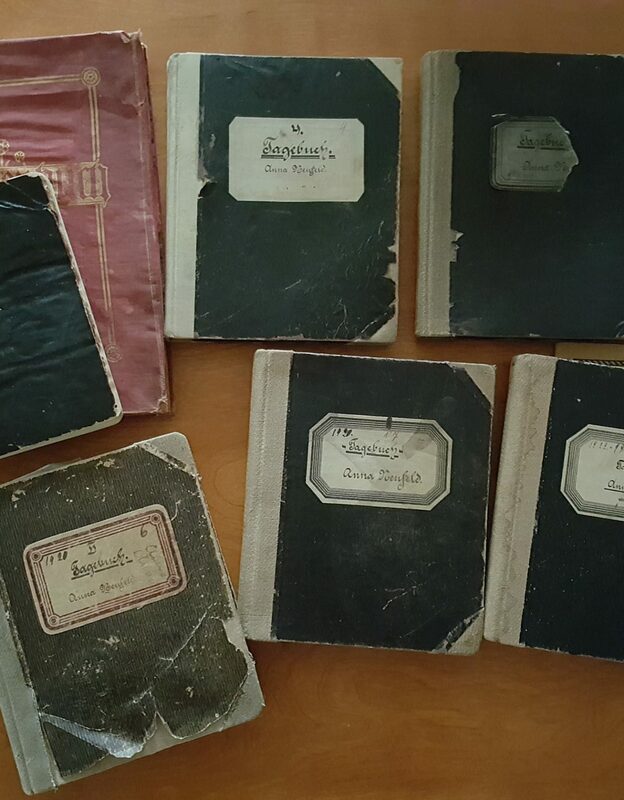 One book of sermon notes passed on to Mennonite Brethren minister John J. Stobbe (1902–1976), Abbotsford, B.C.